Not all of us have a high-end PC which can play the most demanding games whenever we want. Because of that, there are those browser-based games which we usually call Flash games, as they use Adobe Flash Player to run the game. The best thing here is that you don’t need to have a fancy GPU, beefy CPU and lots of RAM at your disposal to run them. Instead, you can just buy a cheap PC with the integrated GPU and still enjoy those games. Forget about games that will blow you away with the visuals for now. We’ll check some small games for a big and quick fun. Boys and girls, the list of Best Flash Games for PC is below. What’s more popular than 8-Ball Pool? Well, very few games can come close to this one, when we speak about Flash games. If you ask me what is so special about this game, I wouldn’t know what to answer you. This game is extremely addictive, offering a Pool experience of your life. You can customize your cues, tables, use various powerups and many things that you simply can’t do in the other Pool games. On top of that, this is an online game, so you can quickly engage in PvP “battles” and show the world how good you are. 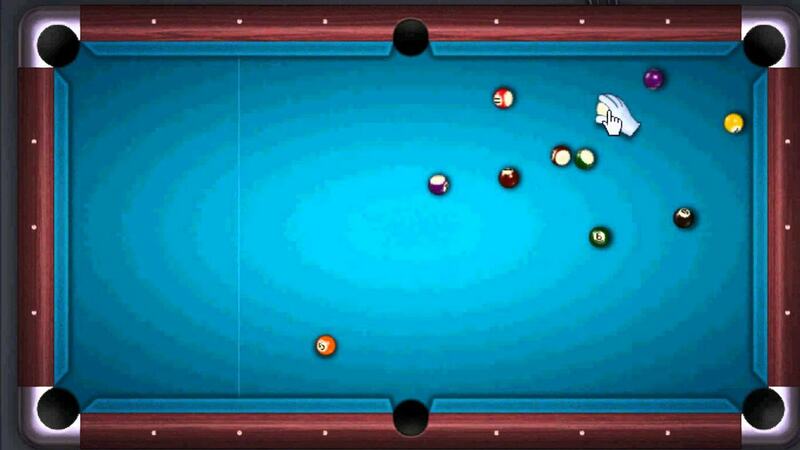 It may look easy, but 8-Ball Pool really requires patience and rewards it in a specific way. 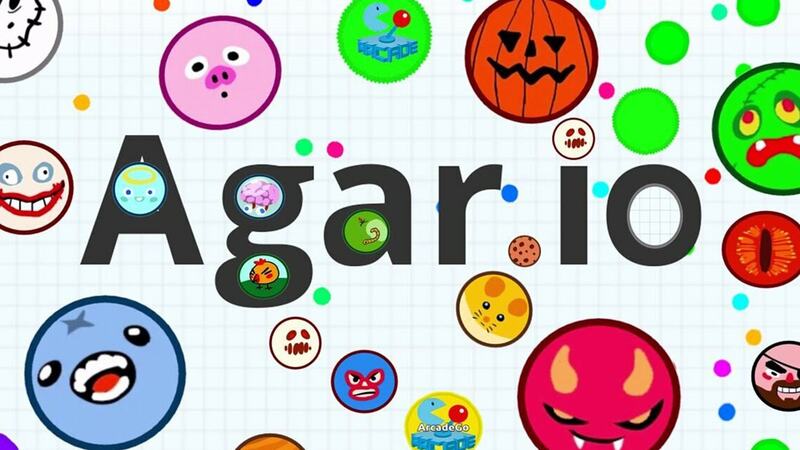 Agar.io was a completely unknown game since a few years ago when its popularity blasted and it took us by storm. This game is all about smart gameplay, even though it might not look like that. Basically, you are in control of a rounded cell which can be moved using your mouse. So, you are this badass cell eating all around you, including the smaller players and getting bigger and bigger. If you get very big, though, there’s always someone bigger than you, so you might want to control your size in order to not get eaten. Agar.io is very simple to get into, and you can use your Facebook ID to play with your friends. Give them hell! Super Mario 63 is a well-known platformer game, but it’s a fan-made project, so it’s called 63 instead of 64. 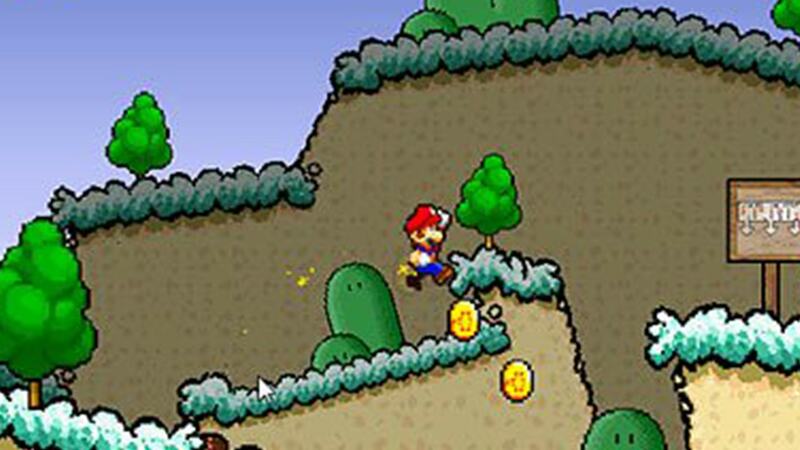 Whatever its name may be, Super Mario 63 is a pleasant game to be played and enjoyed. I bet that you probably know about Super Mario and that this game doesn’t need any special introduction. I’m very glad that I can play my favorite platformer from my childhood from the browser. The graphics are polished, and the gameplay is still that old-school style that we all love. If you don’t like this game, then I don’t know… platformers aren’t for you! Tank games are fun as hell, but are also hellish as… well, hell! 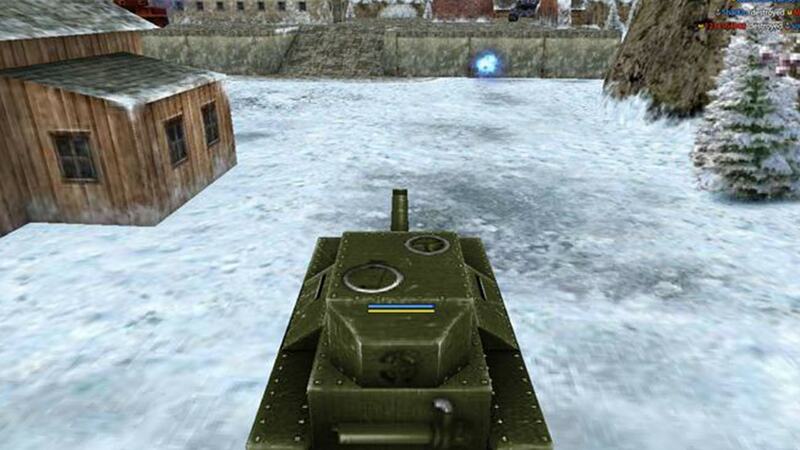 We know about the game called World of Tanks, but not every gamer has a machine that can play this game fluent. What if I told you that you can play Tanki Online and still have as much fun? If you don’t believe me, then check for yourself. You can now have an explosive, mind-boggling and heart-pounding tank action directly from your web browser! Isn’t that so cool? In fact, I often found myself being addicted to this game. Let me warn you that this game isn’t any easier than World of Tanks. Strap your seatbelts and trample the enemy lines. 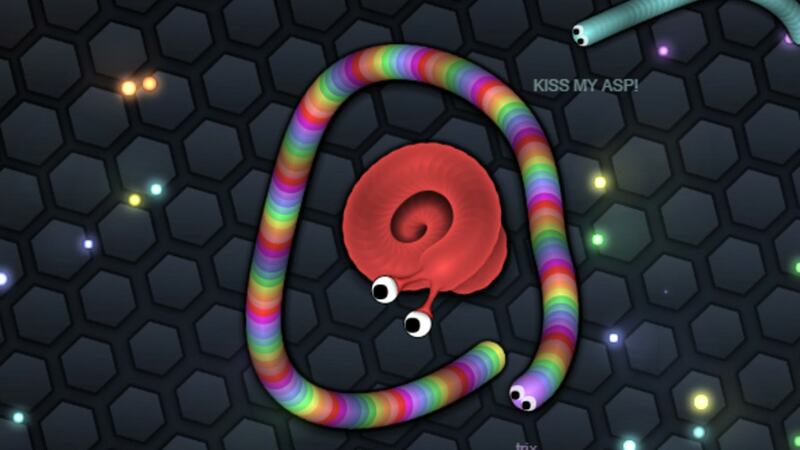 Slither.io is a browser-based multiplayer game that looks and plays very similarly to Agar.io. Aside from that “io” at the end, those games have in common gameplay. 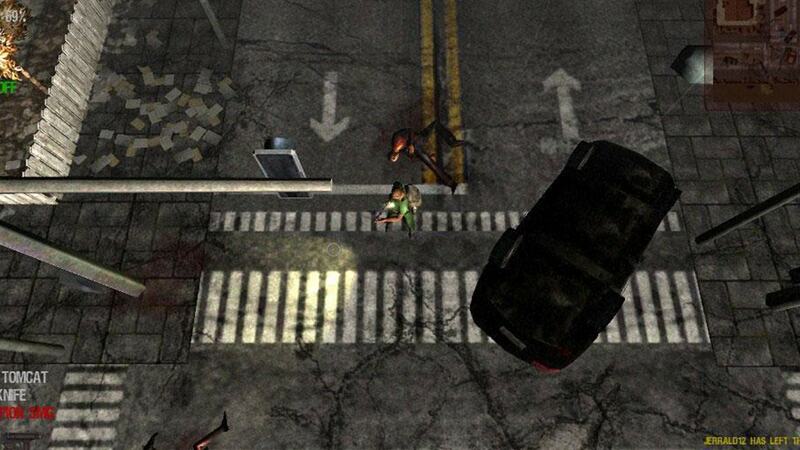 The gameplay is again, about surviving for as long as you can, but not as a cell. 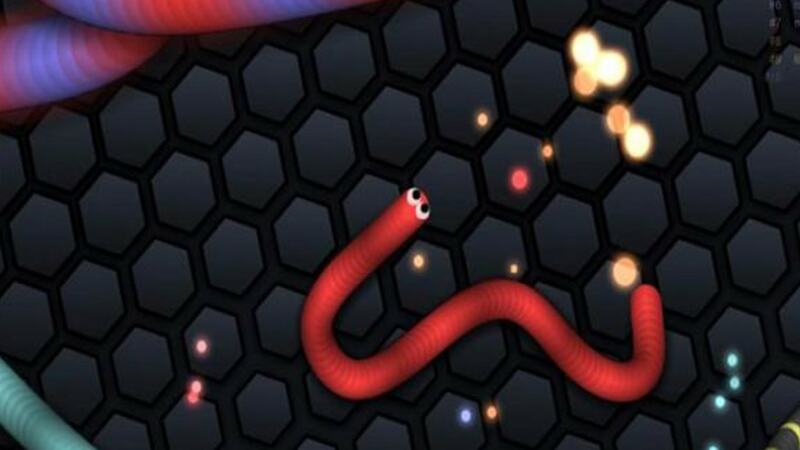 Instead, Slither.io gives you a worm-like creature, that looks like a worm but it can actually be a snake. Again, you are going to eat stuff and the other players in order to become bigger and thicker. Put all your effort into this game and become a Slither.io pro! 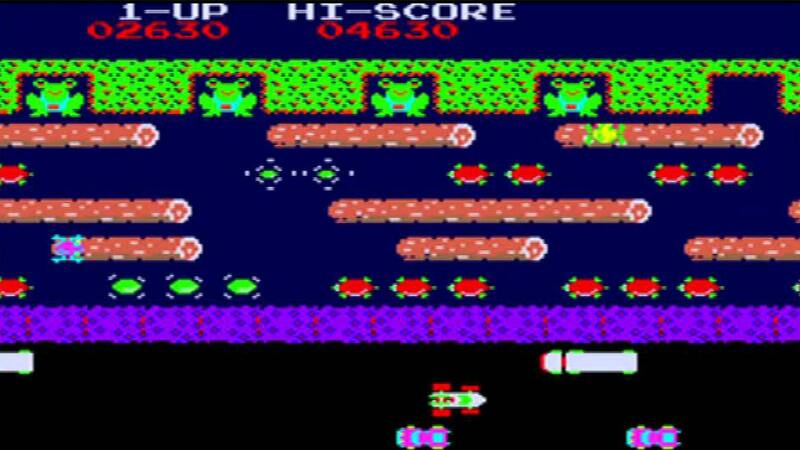 If you are over twenty years old now, I bet you know about Frogger. The nostalgia you’re going to feel with this game is going to hit you like a tidal wave, and you’ll love it… I know! At the time, Frogger was a very tricky game to play. You had to lead your tiny frog from one end of the road to the other and pass through the traffic and obstacles in between. To make things worse, there is a timer, constantly counting your time and letting you know that you’re screwed! Play it, but only if you dare. Speaking of snakes, worms, serpents, and God knows what, I’m presenting you a very simple game called Snake. Come on, don’t just tell me you don’t know about it! 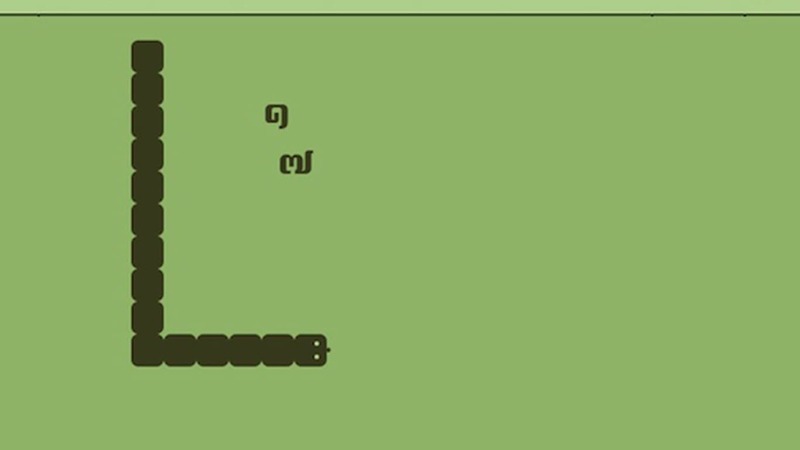 If your parents, friends or maybe you had Nokia phone back in the time, Snake was the main way to have fun. To put it simply, you begin as a baby snake and you eat the food to increase yourself. The bigger you are, the harder it is to control your snake in a confined space (screen). Repeat it, and have tons of fun. If Tetris teaches you about one thing, it’s that if you blend into the majority, you simply disappear! Well, that’s enough philosophy for today, is it? 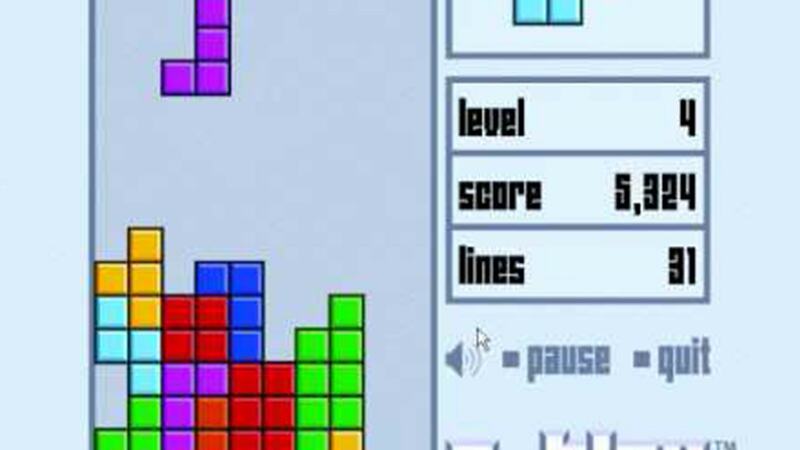 Tetris is one of those games that will have your nostalgia senses tingling as never before, and you know what? I simply love that feeling! It’s a part building game, part destroying game, so you’ll build a foundation, then hopefully destroy a part of it to gain some points. Puzzle games were never this simple, but fun as a Disney cartoon! When Cut the Rope made its way into the gaming world, it emerged on mobile platforms. Quickly, this game became a true masterpiece, and a great title to be played. 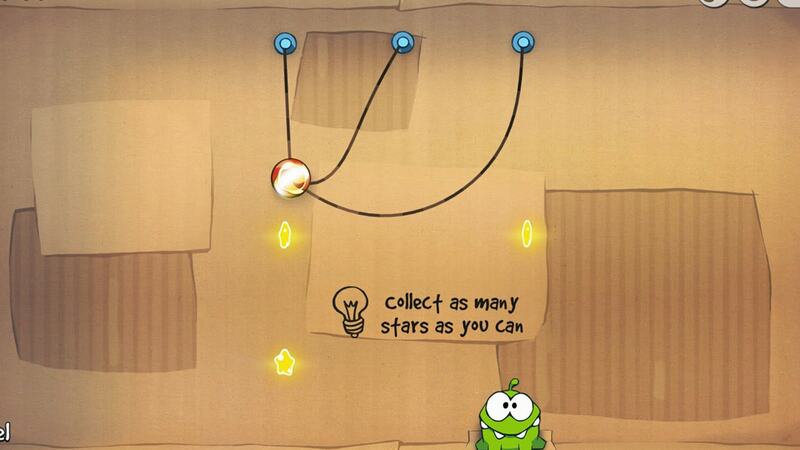 Thanks to that, Cut the Rope is now available online and you can play it from your browser. Yes, You! Don’t just stare at the text; go and play the damn game! Cut the Rope is a game about feeding your frog called Omnom, and because he is always hungry, you need to cut the ropes, for the candies to land in his mouth. Deadly simple, yet effective. Get ready for a new MMO role-playing game called Monster MMORPG. Basically, this game is painfully similar to some of the Pokemon games, because of the gameplay and the graphics to some extent. The game is about becoming a superior monster trainer by teeming with the wild monsters and catch them in a Pokemon Go-style. 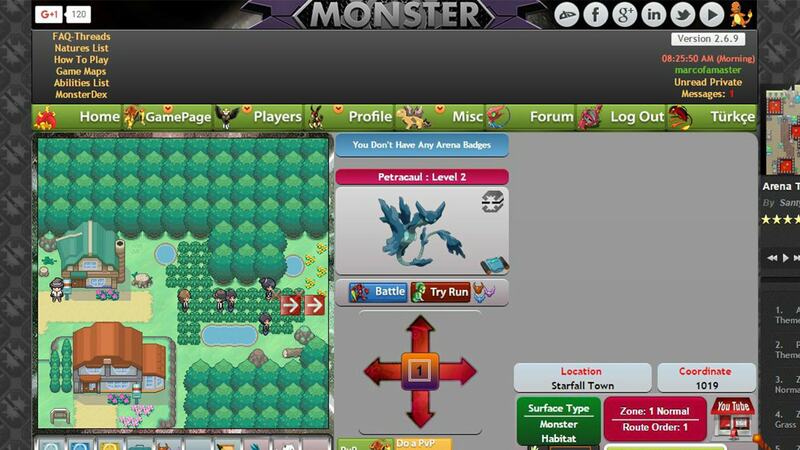 Every monster has unique skills and combat style, so choose wisely and become the ultimate monster tamer and trainer. 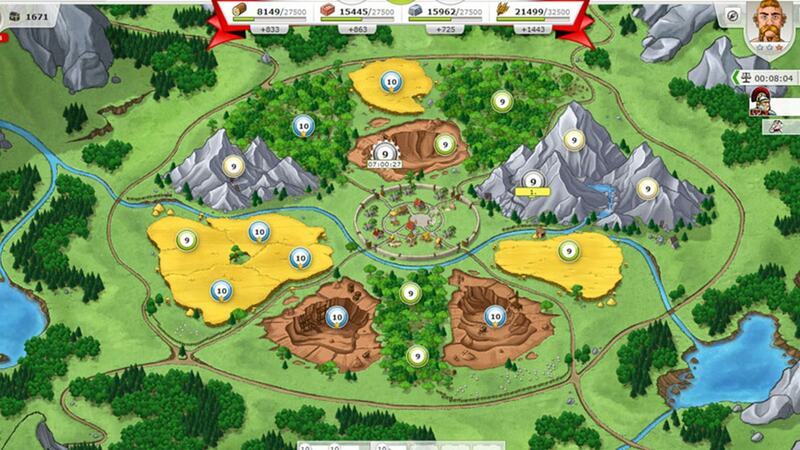 Travian is a Flash real-time strategy game that will give you the time of your life. In fact, this game is so popular that it was translated into more than 40 languages and it’s still one of the most played online games. What makes this game so special is its setting, gameplay, and possibilities. There aren’t those fancy graphics, but a deep gameplay that allows for constant progress expanding your civilization. If you like strategy games, this is the best such Flash game. 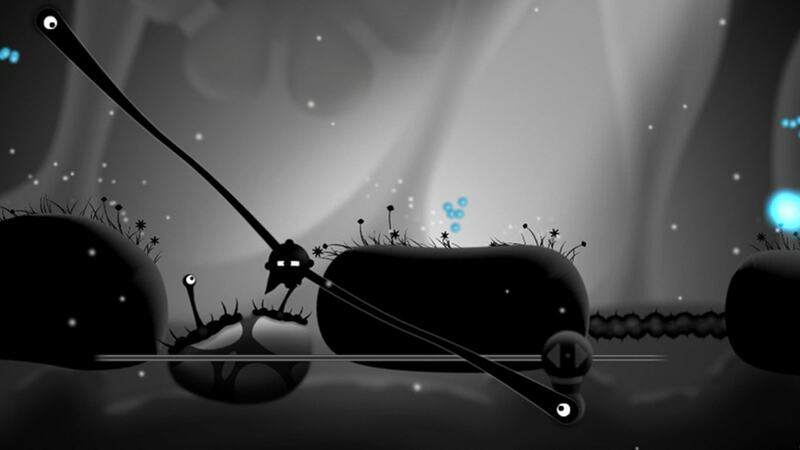 Contre Jour is a creepy monochromatic game that looks and feels like Limbo. Do you know about Limbo? It’s not what you think it is, but a goddamn game! Well, Contre Jour is slightly less depressive, boasting the same colorless graphics and lots of puzzles to complete. As a puzzle game, Contre Jour is here to relax your brain and let you control a blob named Petit, in order to manoeuver through the trap-filled levels. You can also get it on iOS, Android and Windows Phone. Oh, boys. DOOM is here, so you weak guys can get the hell out of here! 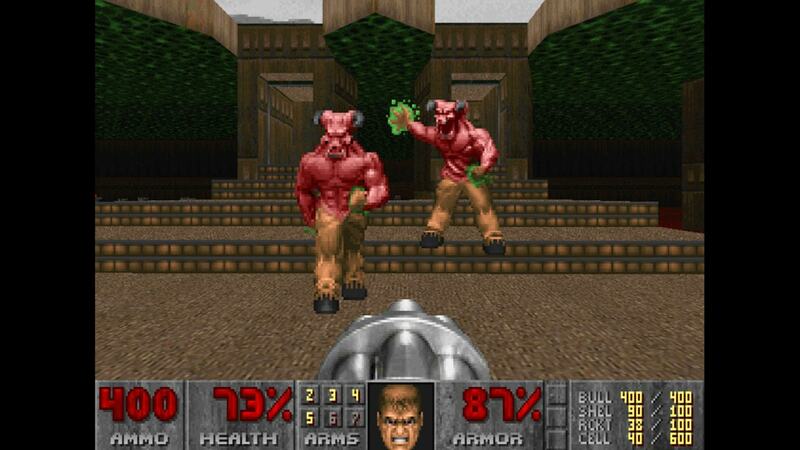 What’s more badass than DOOM in your web browser? Man, those were the times when I would grab my Floppy Disk and wait for the game to boot up on my PC. DOOM needs no special introduction. It’s a demon-slaying game with the not-so-pretty but gory graphics and visuals. Expect some blood to be poured and let it be the demon’s blood! Let’s pump some blood and adrenaline through our veins. 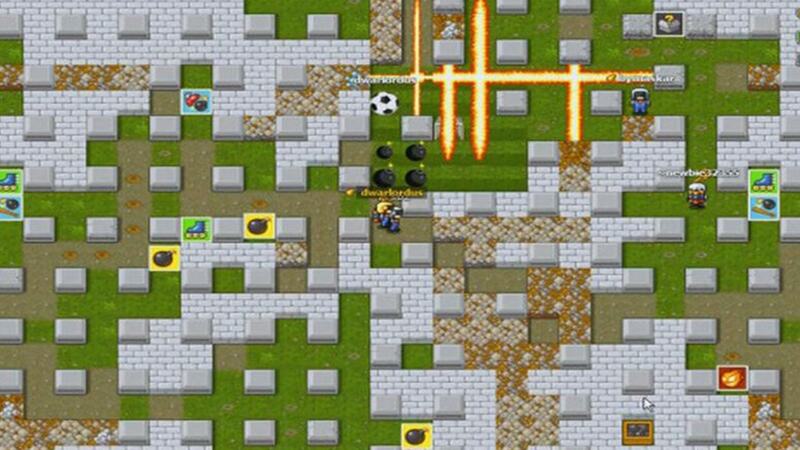 Playing Bomberman as a kid was such a pleasure, and if you played it too, I know you aren’t that young anymore. No offense, though. Neither am I. Game of Bombs is here to raise the enjoyment to a whole new level, by introducing a great multiplayer gameplay where you and your opponents can blow each other. Game of Bombs represents a true carnage and heart-pounding action that you’ll love the moment you start playing. Retro games were never this fun and immersive. 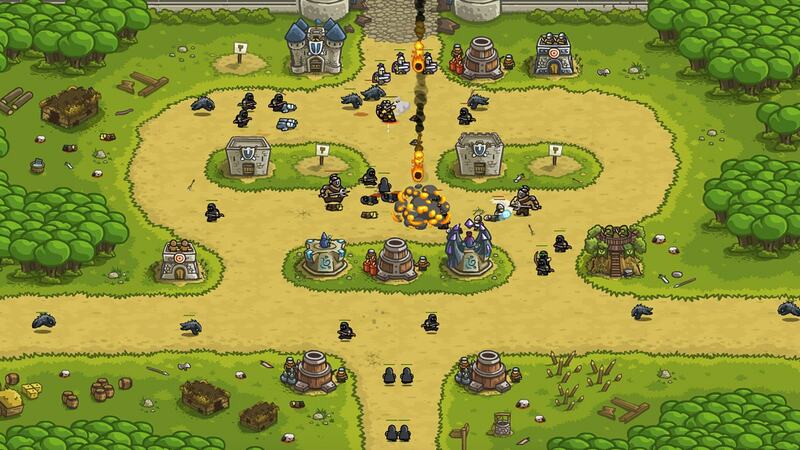 Kingdom Rush is probably the best tower-defense game that you can play from your browser. Aside from existing in a downloadable state, Kingdom Rush is here as a Flash game but offers nothing less than the Steam version. As such, Kingdom Rush lets you defend your kingdom against the evil wizards, trolls, orcs and the other enemies. 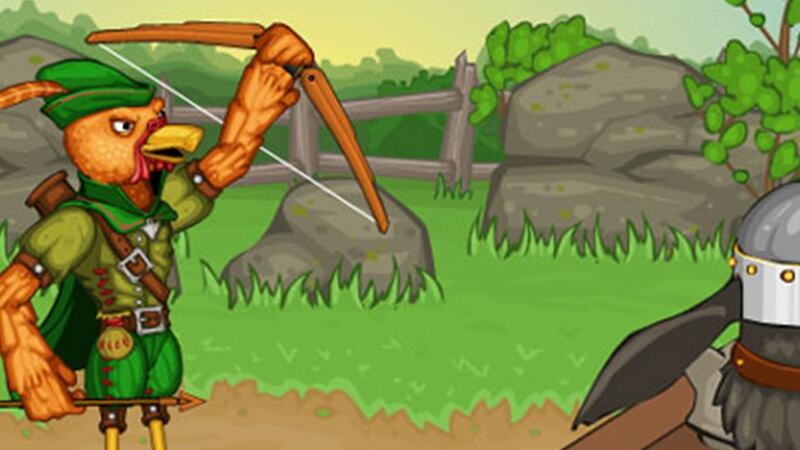 With its varied environment and smooth gameplay, Kingdom Rush guarantees a top-notch experience. Ironhide really put their effort here, which can be seen in the game. It takes a wise, yet crazy man to be a spelunker. It takes balls and dedication to be a spelunker. 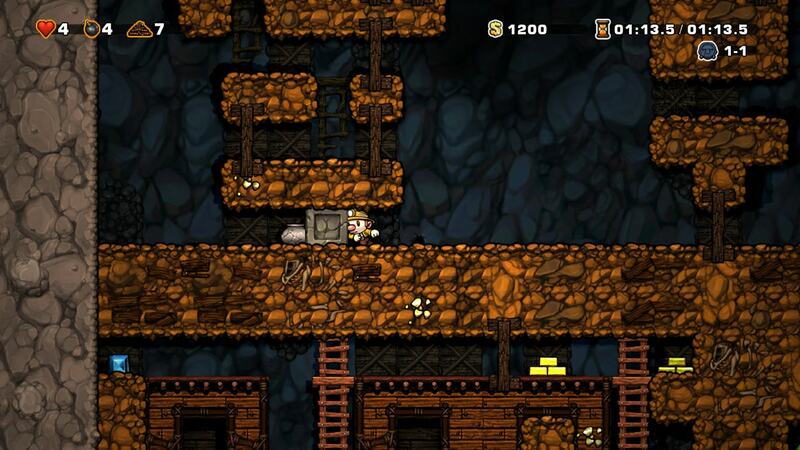 And yes, it takes a lot of practice which you can get by playing Spelunky. Spelunky is a very popular indie game that puts you in a role of a spelunker, exploring a series of caves and collecting treasure. 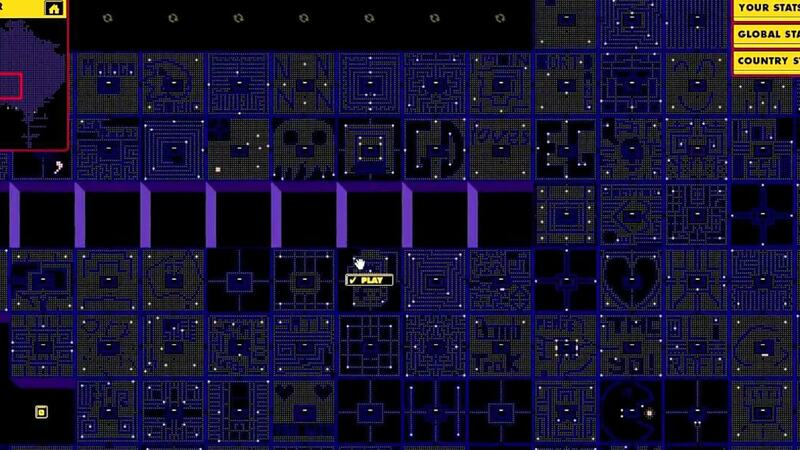 The levels are procedurally generated, so you don’t really know what to expect from the next level. Our spelunker also loves ladies, so you’ll be saving a damsel in distress by fighting dangerous enemies and dodging traps. You know… it’s not about the treasure, but the lady! Pac Man was the most frustrating game of my childhood, but also the game that I couldn’t get enough of. Due to this game’s 30th anniversary, World’s Biggest Pac Man Was released. World’s Biggest Pac Man is here to elongate the original game’s life by once again putting you in a role of a miserable yawning creature looking to eat all of the delicious dots and leave nothing for the enemies. Oh, and the enemies are once again here to make you pull out your hair, so try it if you dare. Bubble Spinner 2 is another puzzle game, that might get repetitive, but not boring at all. If you played the games like Zuma or Luxor, you know what I’m talking about. You are in control of a pointer that launches the bubbles into the rotating conglomerate of bubbles. 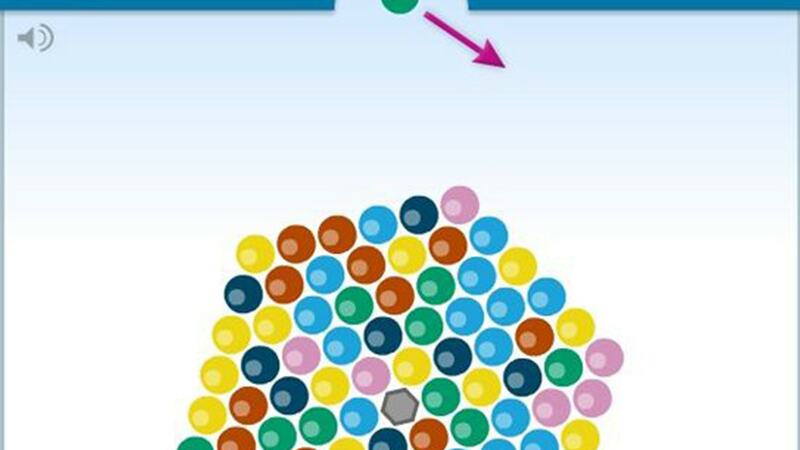 The goal is to match the colors and trigger the chain reaction in order to clear out those colored bubbles. I know it sounds simple, but you’ll need a lot of time to master this game. Jacksmith is a 2D game, that’s both beautifully animated and polished when it comes to gameplay. After you craft some weapons and assemble them, you need to use them in your battles in order to get rid of the enemies and collect the drops to build the better weapons. You can craft swords, bows and arrows, and many other iconic weapons. Do what’s in your power to defeat Great Wizard Dudley. Dead Frontier is a zombie game that’s all about survival and hoping to live another day. As a survival game, Dead Frontier is here to give you an excellent experience by blending the aforementioned genres with the prominent RPG elements. You can choose your preferred class and gun your way through the everlasting hordes of zombies in solo mode or with your friends. I can comfortably say that this is the best-looking Flash game on the list. It simply delivers an unforgettable gameplay and atmosphere.